A great choice for stamps with bold letters or graphics. 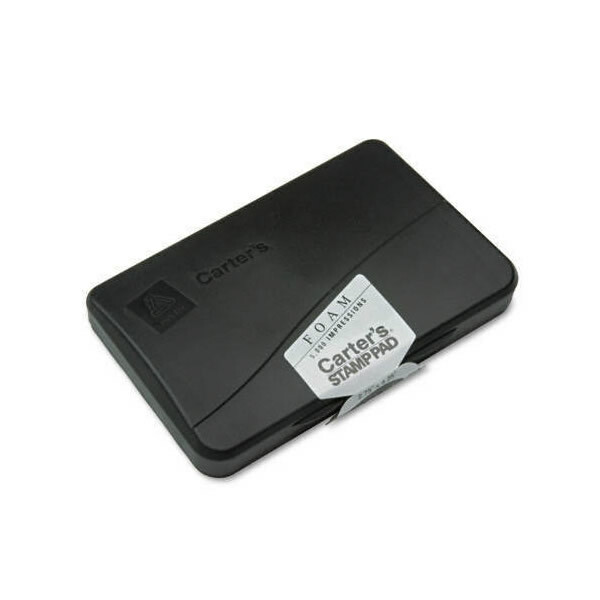 This economical, general purpose stamp pad provides approximately 5,000 impressions before reinking. Reinkable with Neat-Flo inkers. Measures 2 3/4d x 4 1/4w.